This report presents Insights into the Electronic Manufacturing Services (EMS) Market. 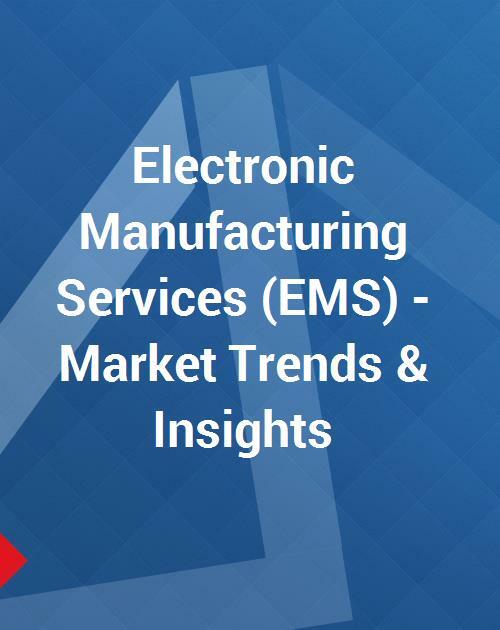 Illustrated with 42 data tables, the report comprises of a brief statistical summarization of global market for Electronic Manufacturing Services (EMS) and end-use industry. Also included are worldwide and Canadian competitive player market shares Electronic Manufacturing Services (EMS) and Electronic Manufacturing Services (EMS) for Medical Devices.